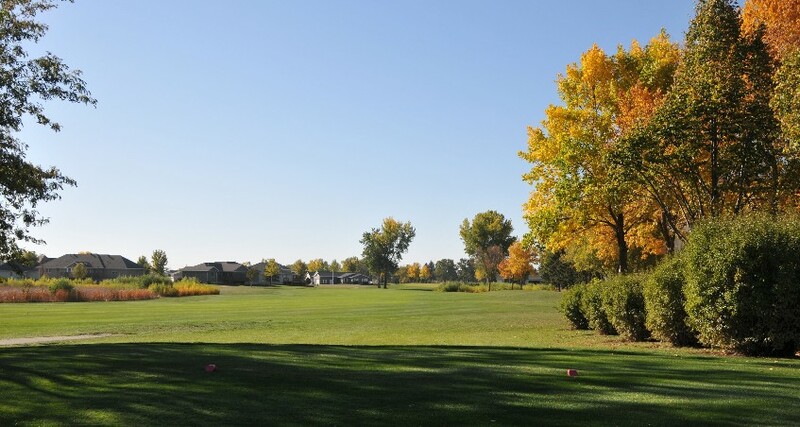 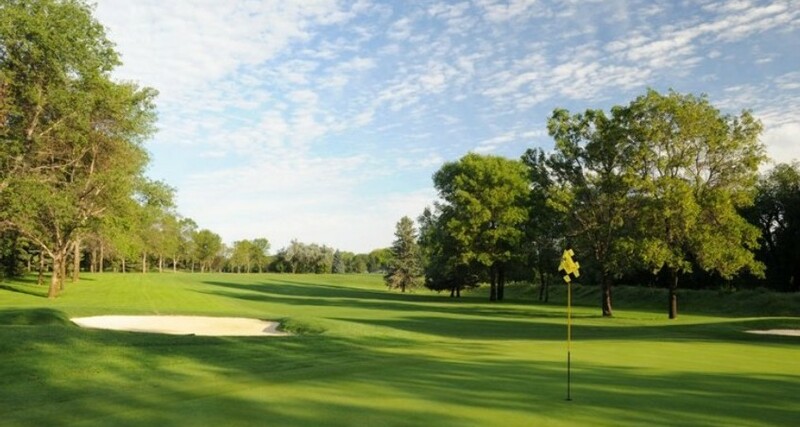 The Dakotas Tour was founded to provide quality golf events for Amateurs and Professionals in the Upper Midwest. 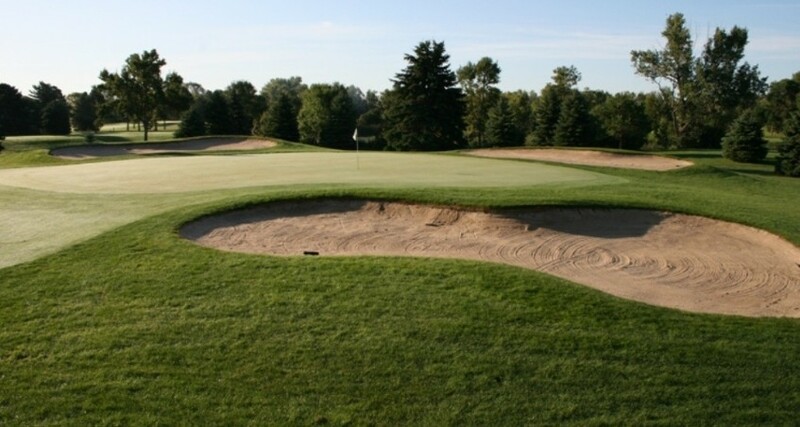 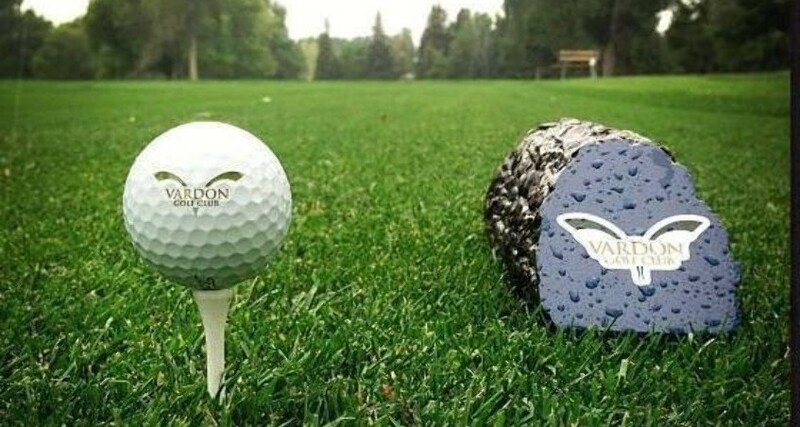 While most events are operated at the local level, all events will strive to provide a unique golf experience for the amateur participants, along with a professional atmosphere, that allows players of all skill levels to compete. 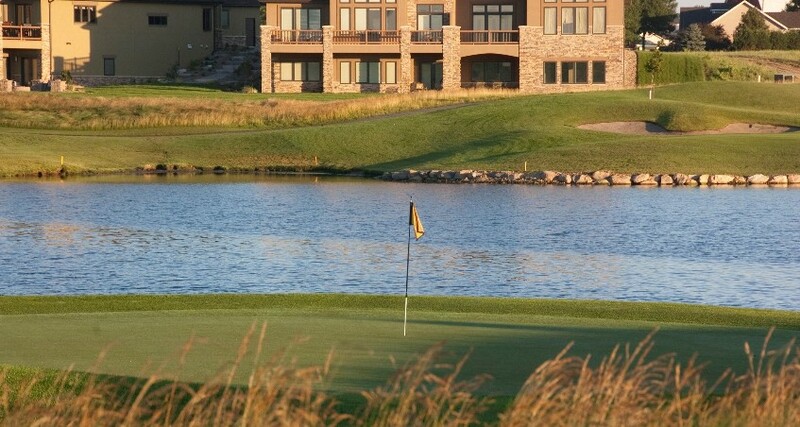 The Dakotas Tour’s pro-am structured events will provide competitive pro payouts that are at least equal to the professional entry fees, allow for professional and amateur friendly formats, and be conducted in a professional and exemplary matter.